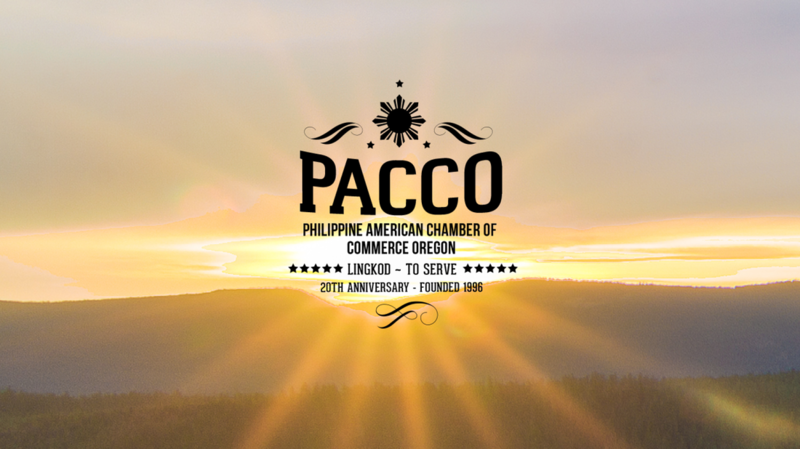 VISION 2030 is PACCO’s strategic plan for creating a positive impact for businesses and the Oregon economy. We are proud of our thriving membership that reflects our entire state and honors the growing and diverse Filipino community. Our future community center will enable the important task of preparing the next generation of leaders through scholarships, leadership training, board involvement, and community volunteerism. It will be a place for us to gather with our partners and is envisioned to be the heart of our strong and meaningful presence locally, regionally, and internationally.